This is the Impact Two Monolight Softbox Kit (120VAC). 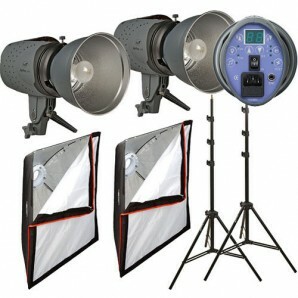 Each basic monolight in this kit has a digital readout coupled with its four-stop power variator. It accepts Bowens monolight reflectors and head accessories. The VSD160 has cushioned touch-pad function control buttons. Power is adjustable in 1/10 stop increments, from full to 1/8 power. Its model light intensity may be controlled coupled to, or independent from the strobe power levels you select. 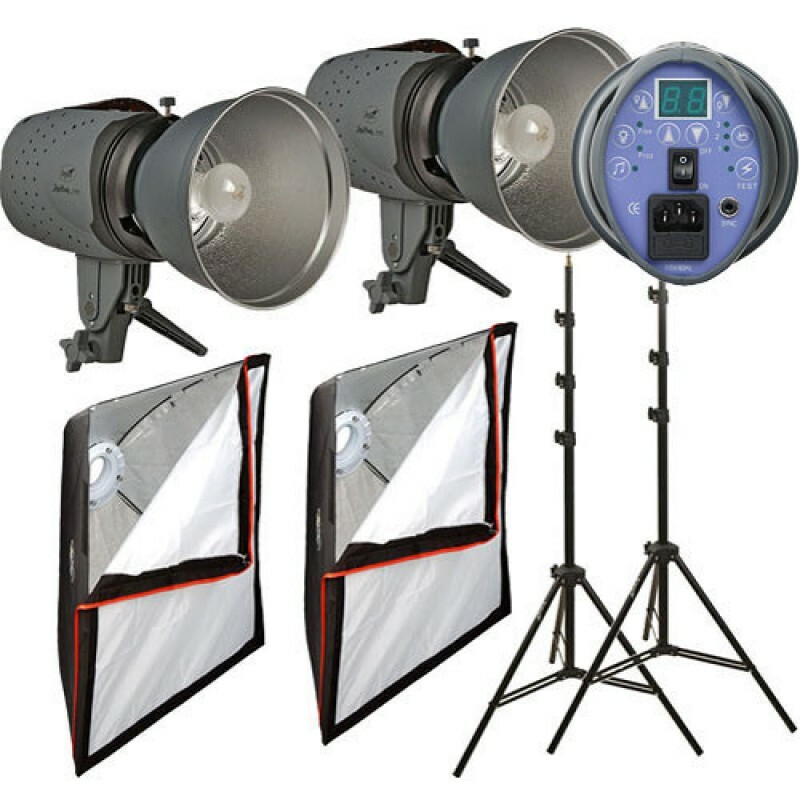 This two monolight kit includes air cushioned light stands, 43"" white umbrellas, and sync cord (Mini plug to PC). 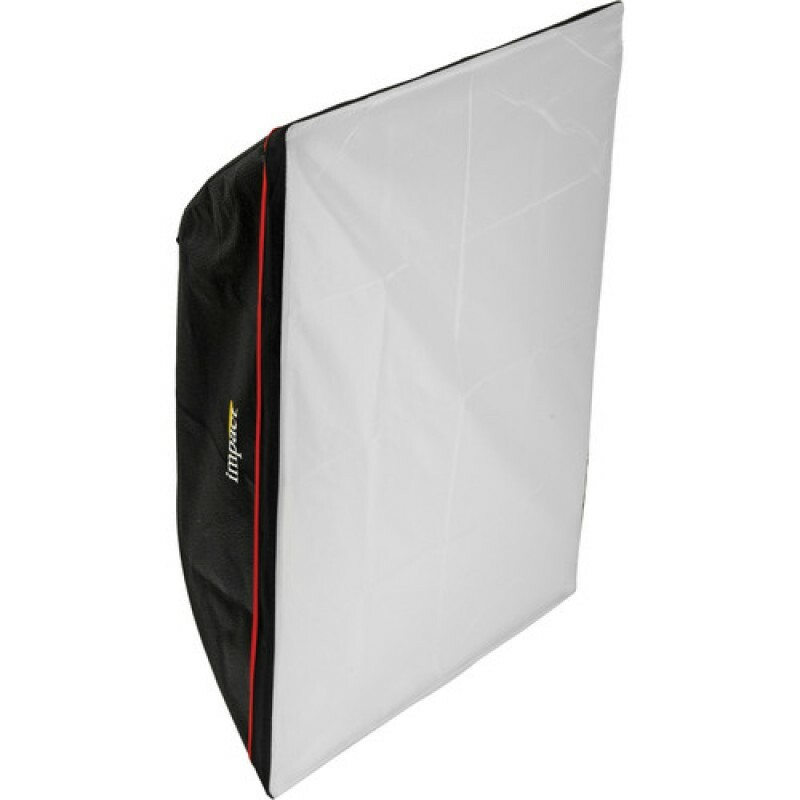 The front faces of the softboxes can be removed for easy access to the light and the interior baffle from the front. 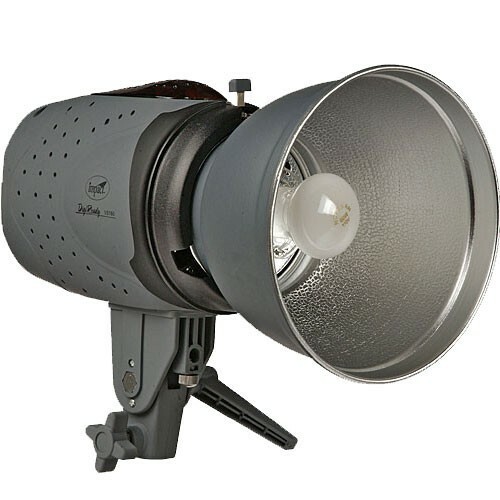 Also, shooting without the front face is possible for an increased output, more specular quality of light. 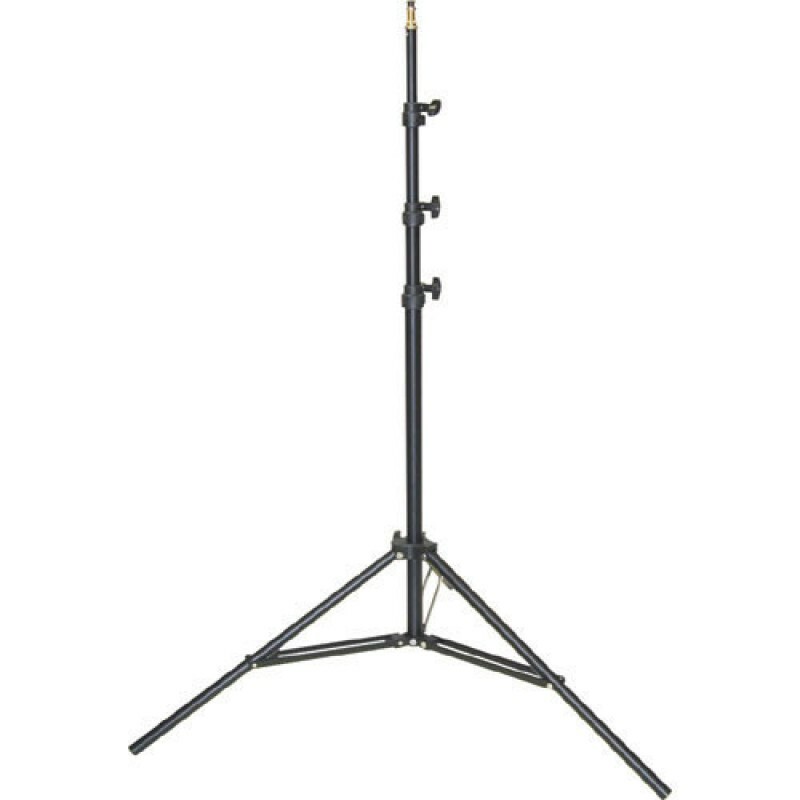 Adapter rings are included for Impact (and current Bowens) monolights.